Good morning! 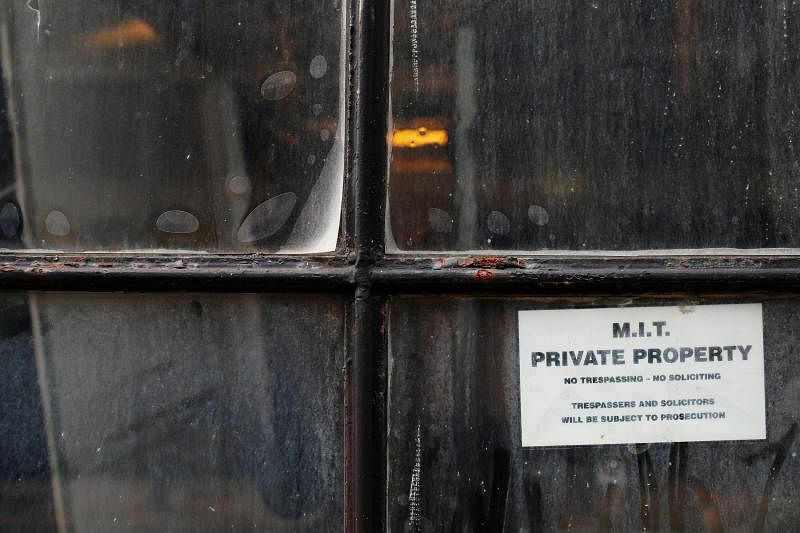 Here are our top stories to kick-start your Friday, Nov 30. 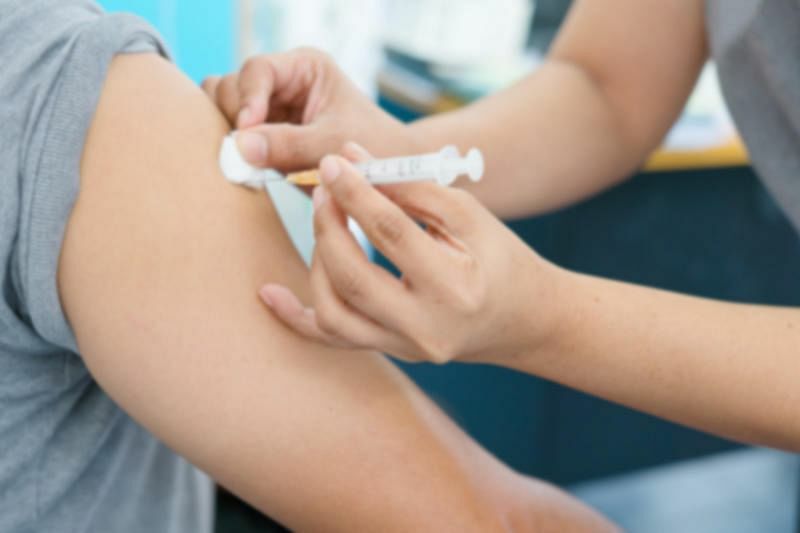 "The affected batches of Sanofi influenza vaccines reported by the Taiwan and Hong Kong health authorities were not supplied to the Singapore market and thus Singapore is not affected," said the Health Sciences Authority. 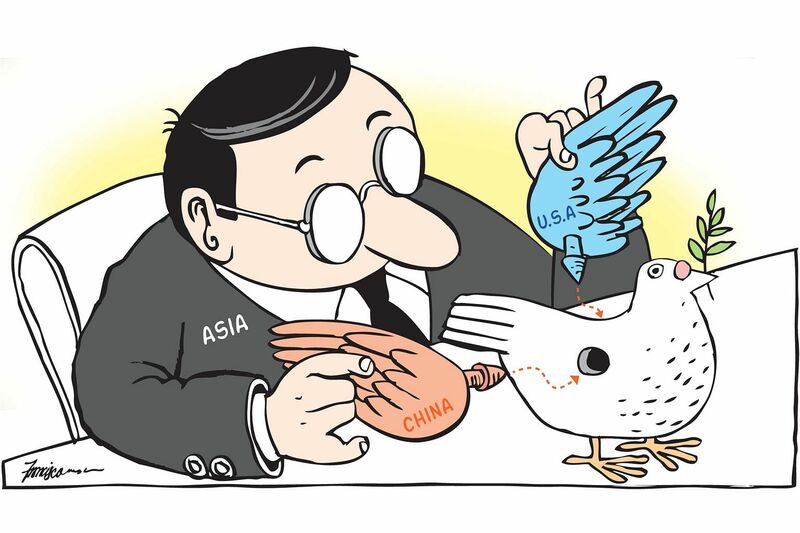 The Trump administration is considering new background checks and other restrictions on Chinese students in the United States over growing espionage concerns, US officials and congressional sources said. 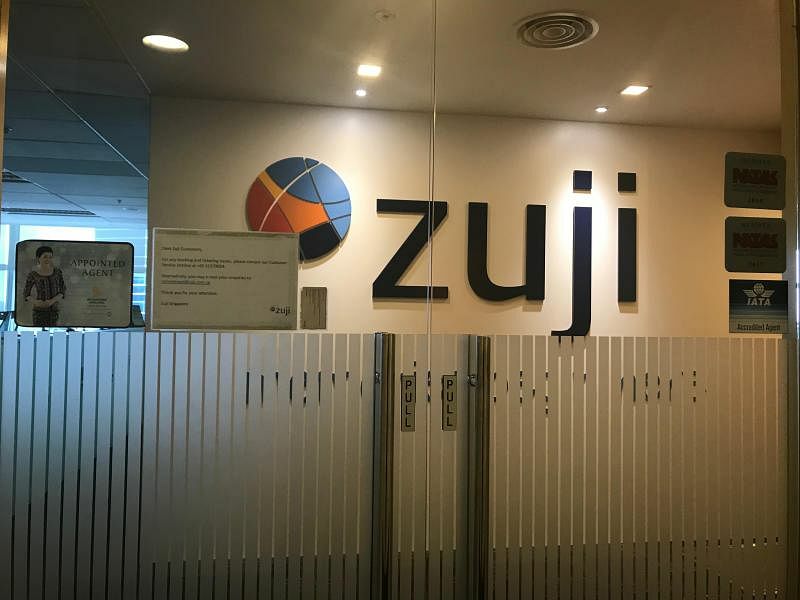 Online travel agent Zuji has been suspended from issuing airline tickets through the International Air Transport Association's centralised airline ticket billing service after it failed to pay up for tickets it sold to customers. 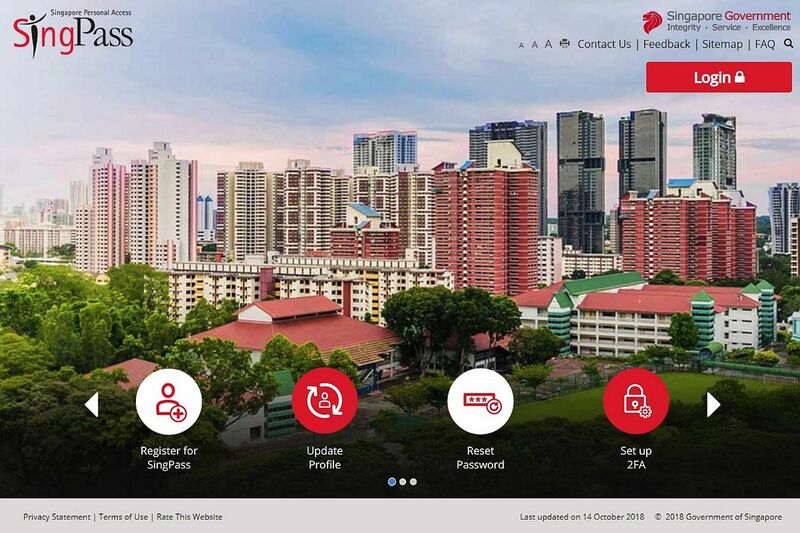 National authentication systems SingPass and CorpPass, which secure access to hundreds of e-government services, suffered their second setback this year when they broke down on Thursday. 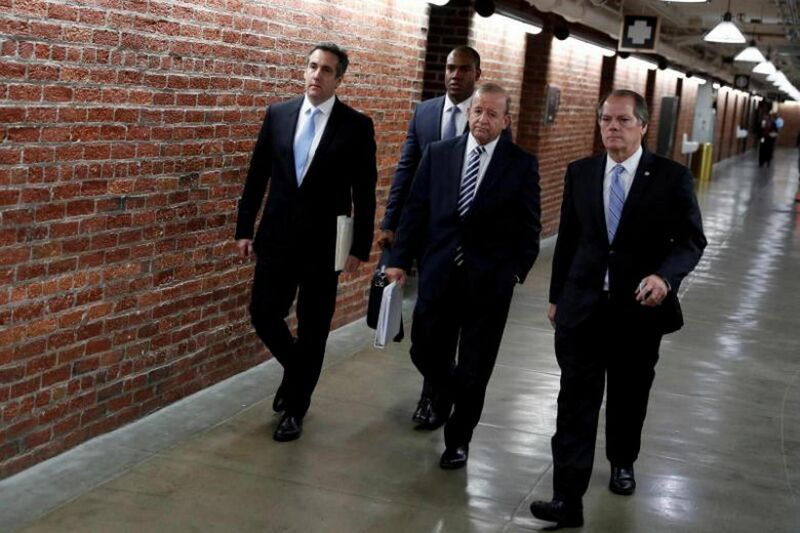 Michael Cohen pleaded guilty on Thursday to lying to Congress about a proposed Trump Organization skyscraper in Moscow, prompting President Donald Trump to lash out at Cohen as a “liar” and “weak person”. Chats with two Asian champions of multilateralism - Ban Ki-moon and Supachai Panitchpakdi - show they are less anxious about US-China tensions than the global retreat from the world order. 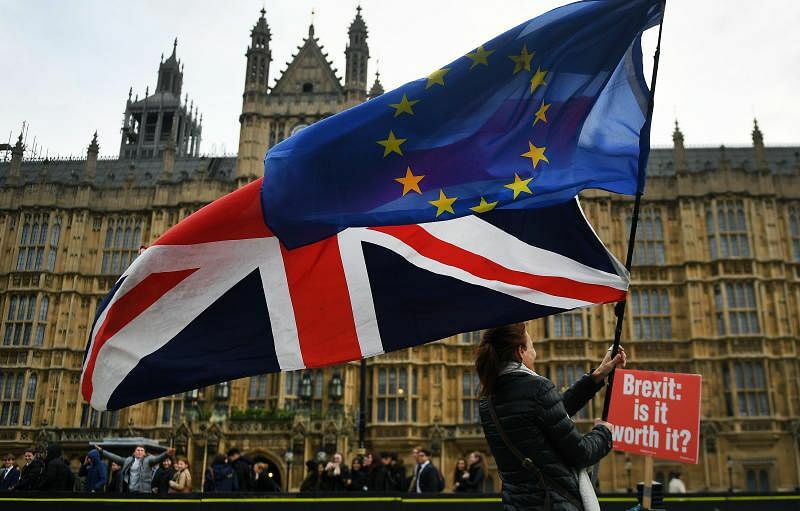 Prime Minister Theresa May must win a vote in parliament on Dec 11 to get her deal approved or risk seeing Britain's exit plans descend into chaos four months before the country is due to leave the European Union on March 29. 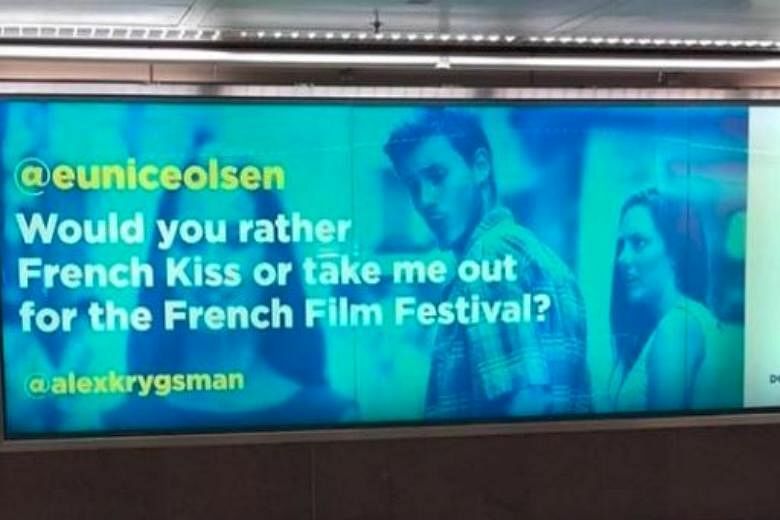 "It is misappropriation of identity, sexist, derogatory, disrespectful, distasteful and is a cheap shot at a publicity stunt," local actress-host and former Nominated Member of Parliament Eunice Olsen said. 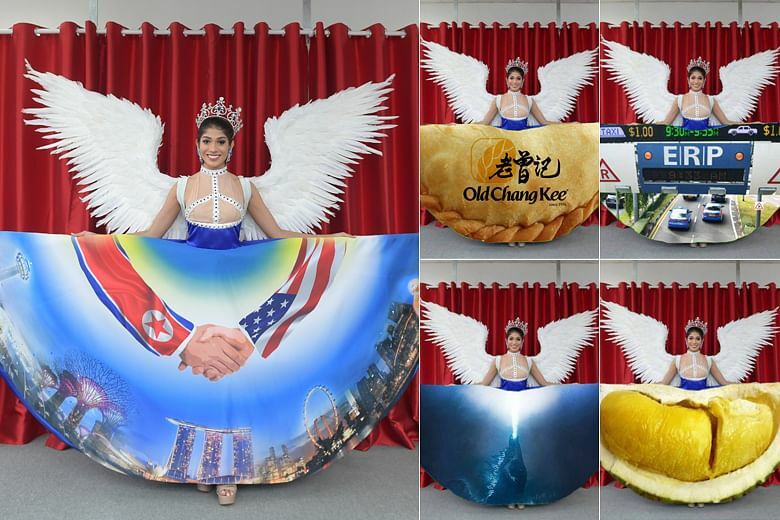 Previous costumes, which were inspired by everything Singaporean, from the Merlion to the orchid Vanda Miss Joaquim, were also panned for their over-the-top designs. 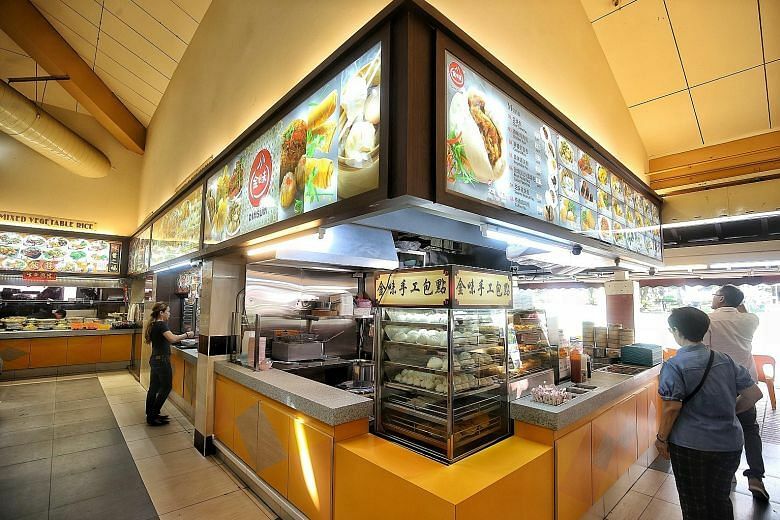 Singapore-listed coffee shop operator Kimly Limited is backing out on its $16 million acquisition of drinks manufacturer Asian Story Corporation - a deal authorities have asked about as part of an investigation.